This is the perfect place for you. Here at Burooj residence we offer you the serenity you always seek. 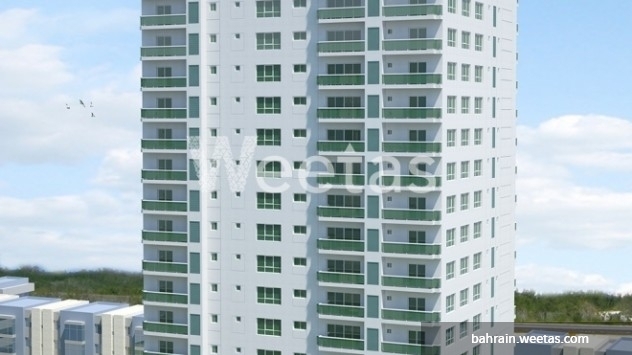 Owning this apartment will gain you a 24/7 access to the commercial areas surrounding your residence where you can dine at the finest restaurants and enjoy a delicious cup of coffee in addition to the world-class hotel and retail buildings. 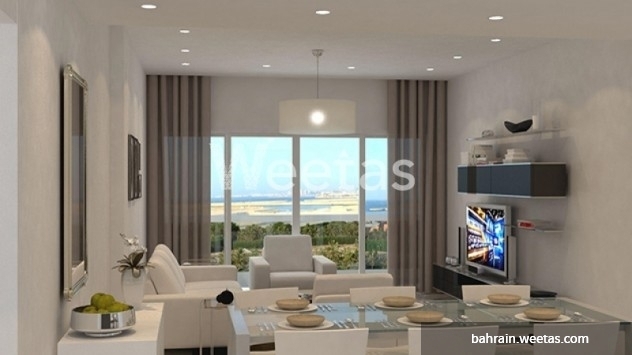 This property costs 8.1% more than the average 2 Bedrooms Apartments in Amwaj Island area.